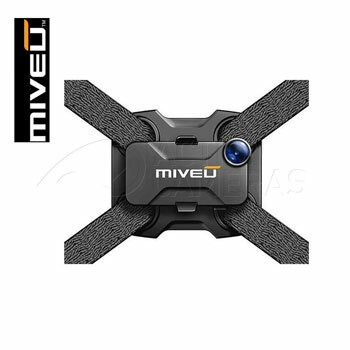 Miveu iPhone Case & Chest Mount: lets you record POV on the go. You can aim the lens up, down, left, or right. Hitcase ChestR Mount: a waterproof neoprene chest mount that lets you rotate your phone 360 degrees. Some have even used it on their back. Another mount for biking, surfing, and kayaking. 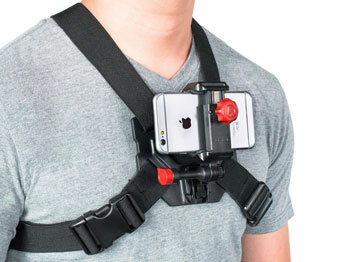 Velocity Clip Chest Mount Strap: it is compatible with iPhone 4 and later. You can change the angle 180 degrees. Livestream Gear Phablet Chest Mount: designed for larger smartphones, this tool holds your device near your face for livestreaming. 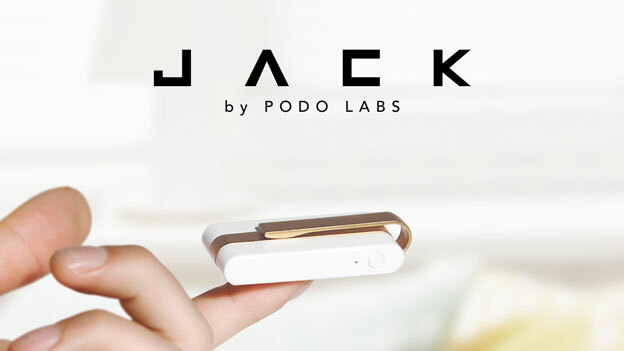 It holds your phone in portrait or landscape position. 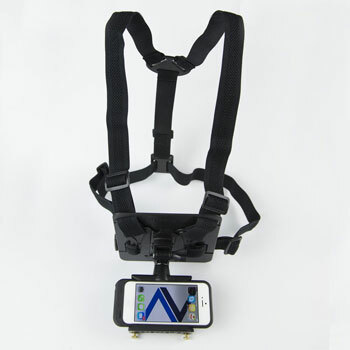 READYACTION SportCamera Chest Harness: fits your smartphone with or without a case. It has designed for extreme sports. 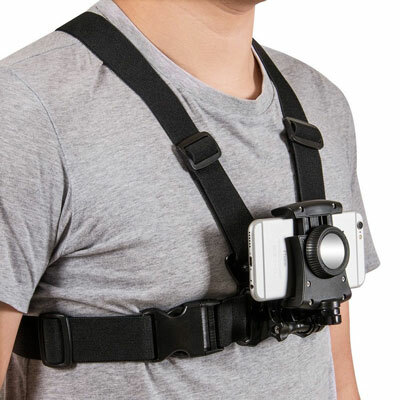 Coreal Chest Mount Holder: fits most smartphones on the market from 4 to 5.5 inches. It is ideal for skiing, fishing, and hiking. 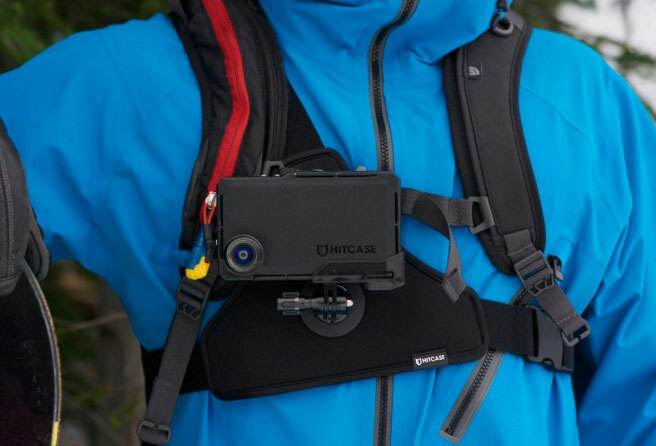 Have you found better chest mounts for smartphones? Please share them here.